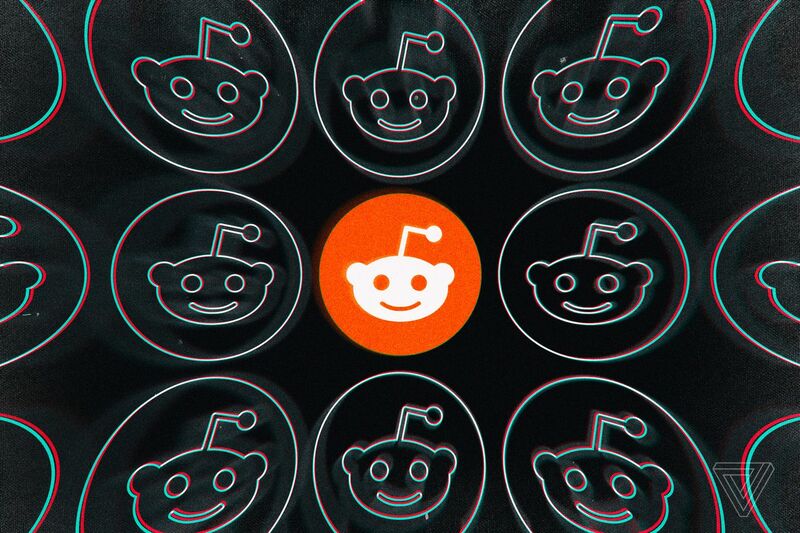 Reddit is testing out a new tipping feature where users can give each other real money. So far, you can only pay one guy in one subreddit, which made me immediately wonder: who is this lucky fella? The chosen user is u/shittymorph who tends to leave well-written comments all over Reddit that seem truly insightful and make you realize what a great site you’re browsing, until they frustratingly end in the same copypasta everytime — an obscure piece of wrestling trivia.